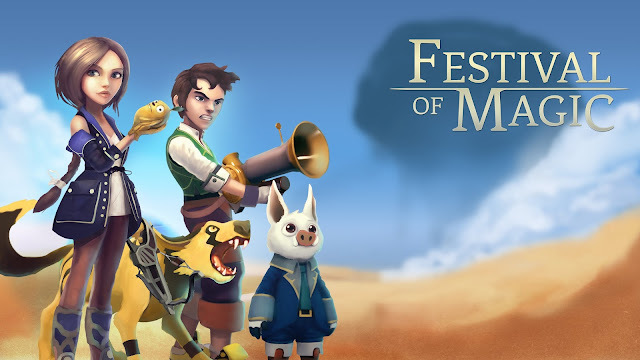 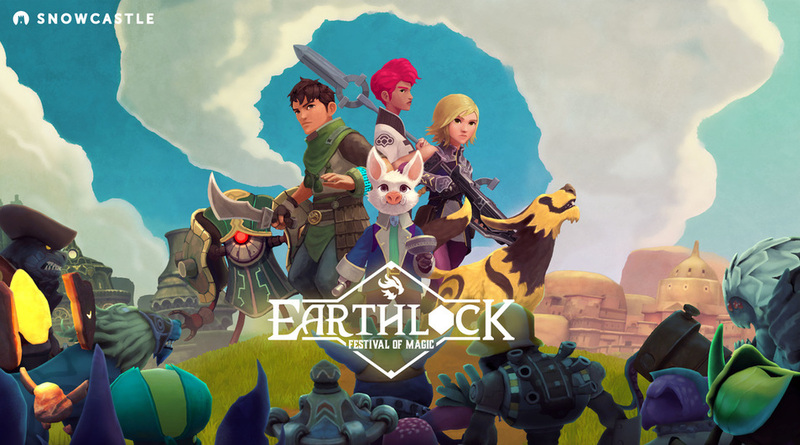 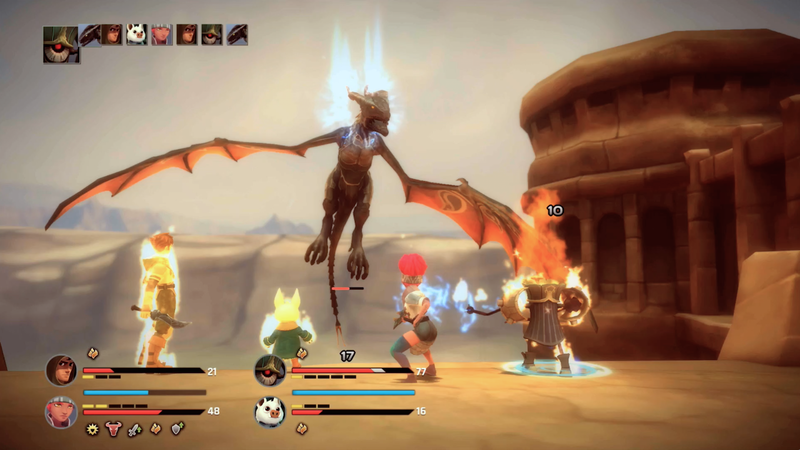 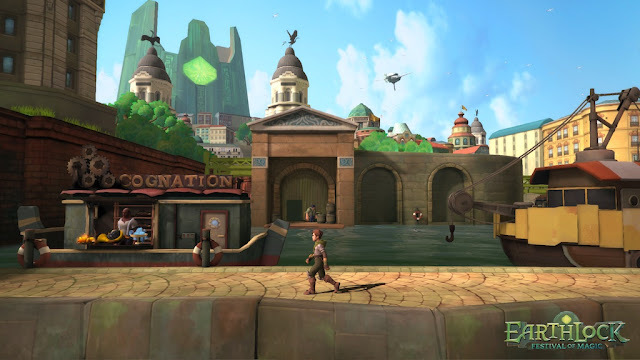 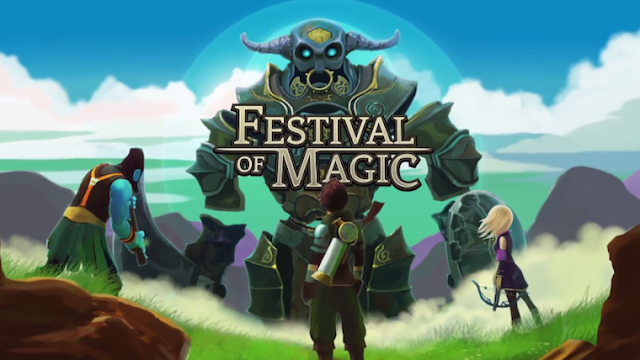 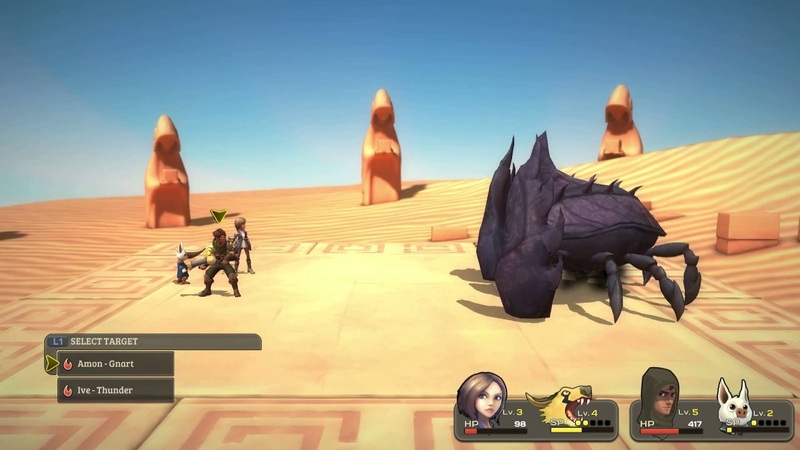 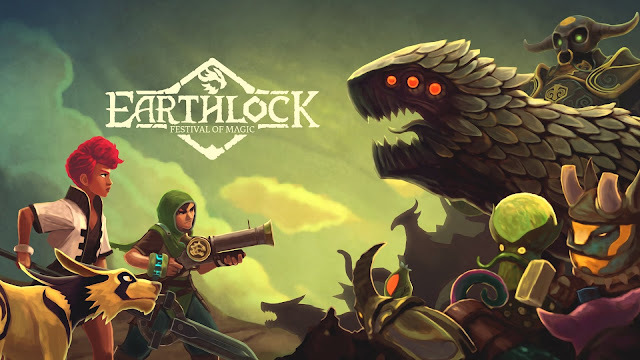 Snowcastle Games’ four year long passion project and first major title, Earthlock: Festival of Magic arrives on Steam. A tribute to true turn-based RPG fans, Earthlock: Festival of Magic will test even the most strategic of players. 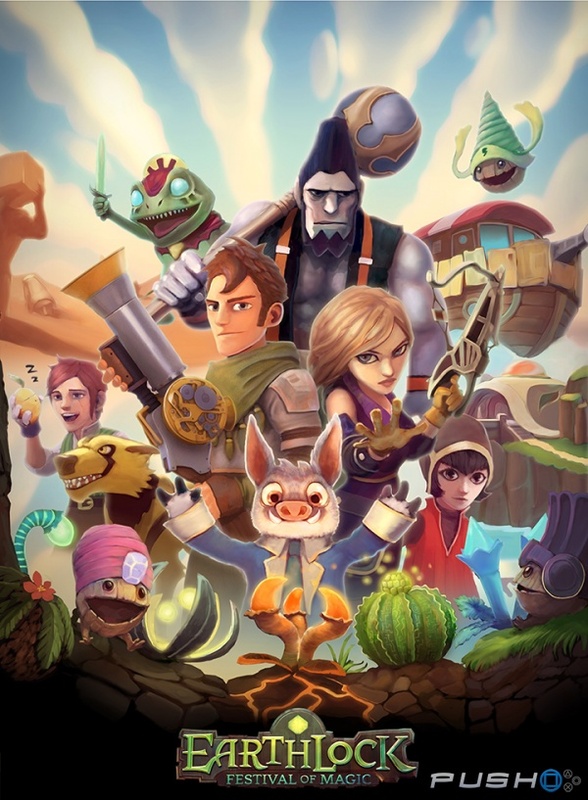 Desert scavenger Amon soon finds himself in his life’s adventure when he crosses paths with a most peculiar creature back home in Zaber. 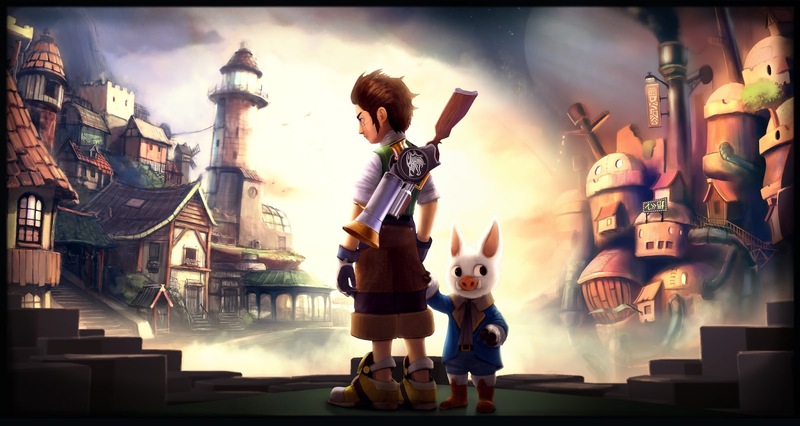 Join Amon and other remarkable heroes in this turn-based fantasy RPG, on an unforgettable journey across the world of Umbra; a mysterious, beautiful but harsh planet that stopped spinning thousands of cycles ago.